First, it looks like the menu button has changed. It appears to no longer be a physical button, but instead part of the glass touch surface. It has a white ring around it, so you can easily see where to press. The leaked tvOS firmware that we saw over the weekend hinted that we may see a new Siri Remote, possibly with haptic feedback. 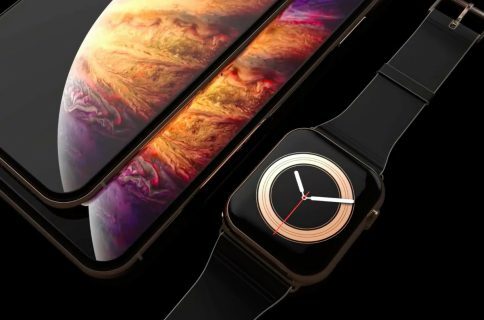 The haptic feedback would be akin to what we see on Apple’s trackpads and be used to simulate a click. Since we don’t have our hands on them quite yet (we will have to wait until the 22 for that), we aren’t sure if it actually contains haptic feedback or not as the current model, the whole glass area is a large button. To go along with the minor changes, we also saw a drop in price. You can get a replacement remote for $59, which is $20 less than it was previously. 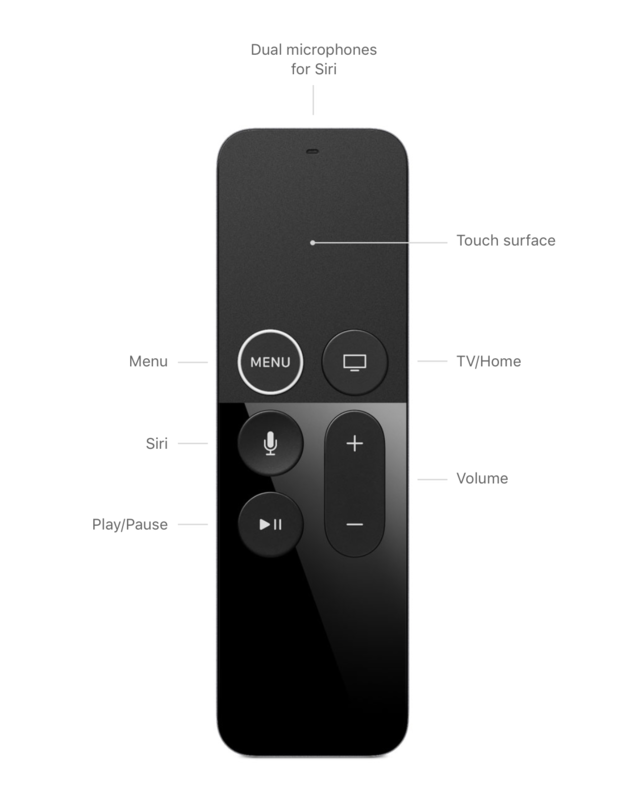 Of course, if you pick up the new Apple TV 4K, the updated Siri remote will be included. 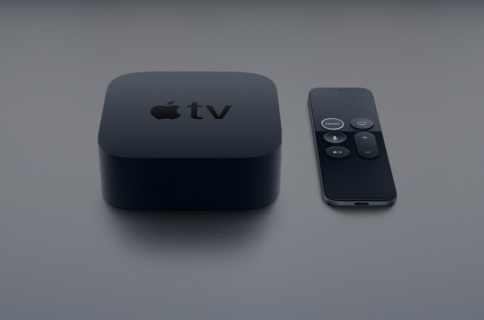 The new Apple TV 4K, is available to preorder from September 15 for $179, and will be released on the September 22nd.